Solid interior doors by TruStile Doors are available in paint-grade premium MDF or in stain-grade wood in a variety of species. They’re custom-made using authentic stile-and-rail construction, with design options that range from traditional to contemporary, with solid, glass, mirror, metal, and even leather inserts. The doors are built using environmentally friendly materials and sustainable manufacturing practices and carry a lifetime warranty against defects in workmanship and materials. 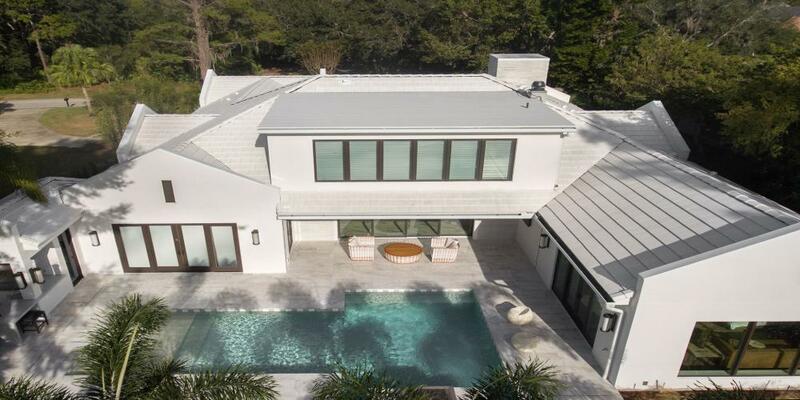 Masonite International Corp.’s VistaGrande Three-Quarter Lite and Half Lite designs sport approximately 18 percent more glass than comparable products. This new fiberglass door, along with the entire VistaGrande collection, is offered in textured fir grain or the traditional smooth surface. The new door is available in 6’ 8” and 8’ heights. VistaGrande’s durable fiberglass construction resists denting, splitting, warping, cracking and rusting. It comes with limited lifetime warranty. 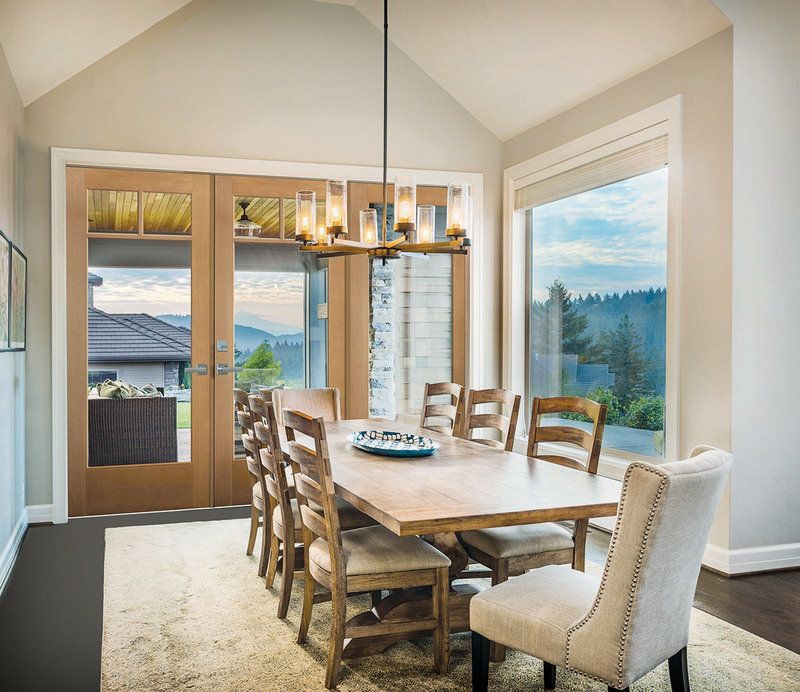 The Sierra Pacific Windows’ H3 Window uses vinyl between wood and aluminum to create a nearly perfect thermal break and excellent overall energy performance. A “snap-lock” system connects the vinyl to the aluminum cladding on the exterior and the solid wood extension jambs and stops. 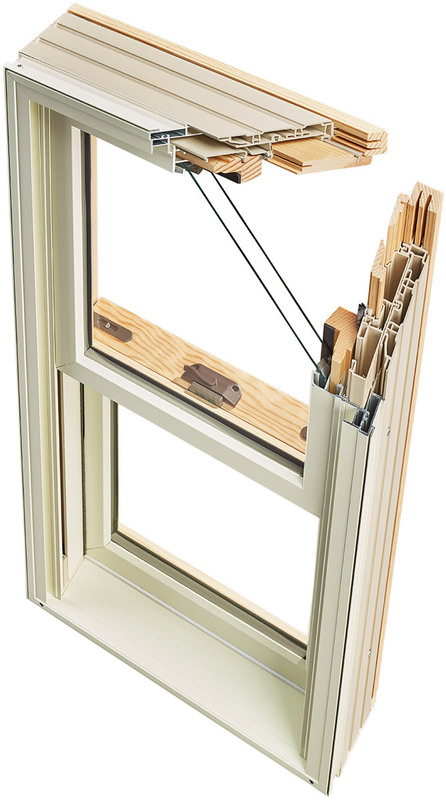 H3 windows are double- or triple-glazed with numerous high-performance coating options. Interior wood—including all 13 optional trim style—is available in nine species that can be factory finished in three stain colors. 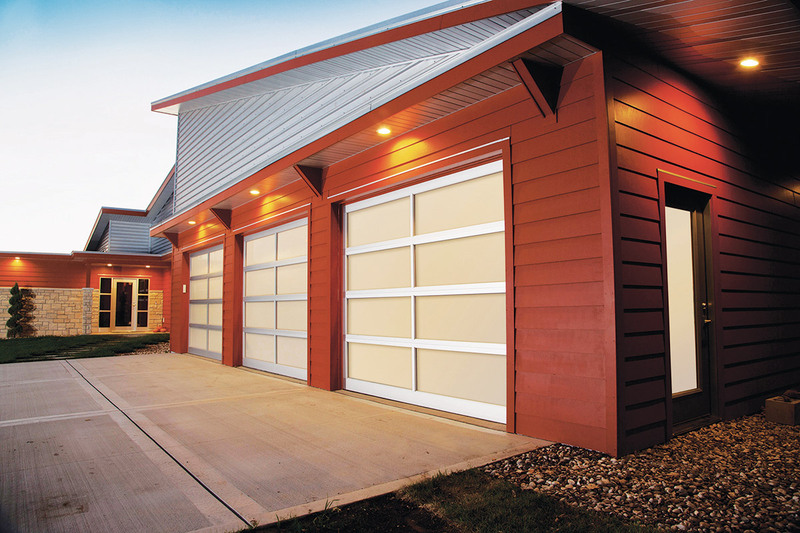 Haas Door has expanded its Residential Aluminum 360 Garage Door Series. Now this rust- and corrosion-free series includes 14 new powder-coated, wood-grain finishes, such as Oregon Douglas, Teak, Knotty Pine, European Cherry, Dark Walnut and more. The company’s high-end commercial grade aluminum doors include tongue-and-groove section joints and also come in a variety of finishes. 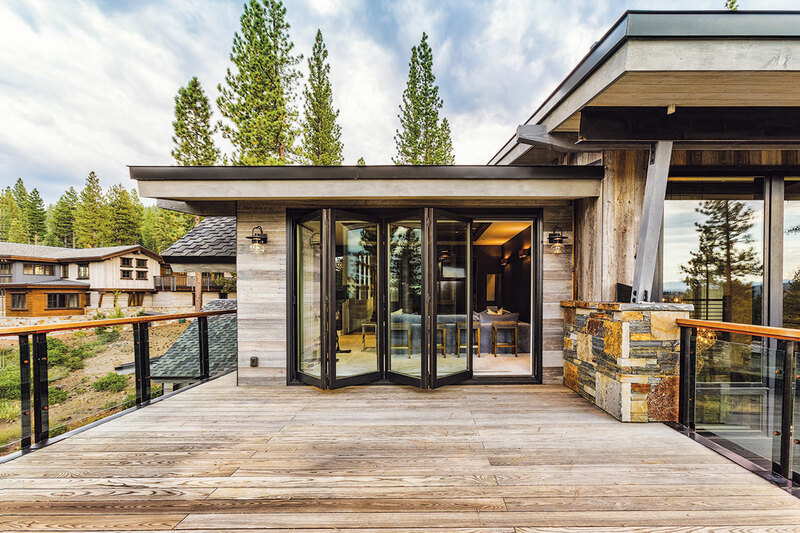 Perfect for hot or cold climates, LaCantina’s Aluminum Thermally Controlled Multi-slide Door System features a narrow 215⁄16” stile and rail profile with thermal struts throughout to enhance performance. The thicker 2¼” panels are suitable for high wind environments, and the panel design offers split finish options for exterior and interior. Hardware finishes are available in stainless or bronze, and a system automation option exists for further ease of use. 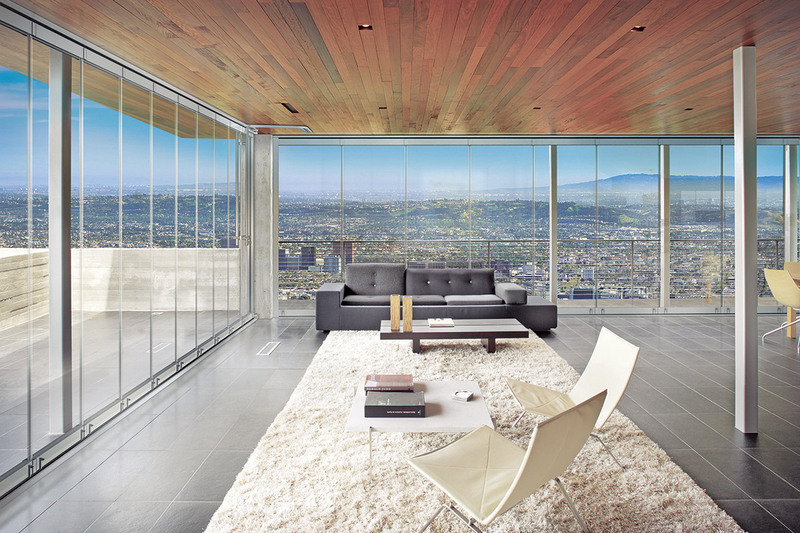 LaCantina offers a range of glazing options for improved thermal performance. 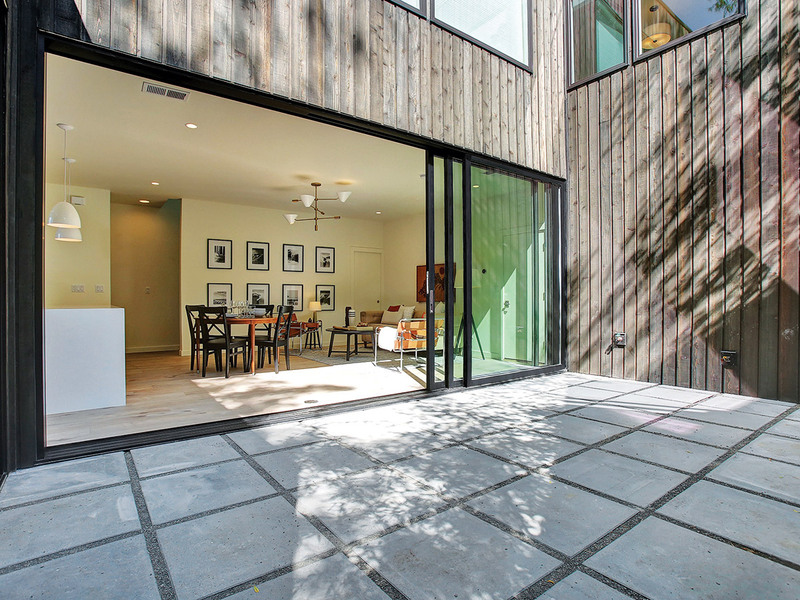 ClimaClear by NanaWall, the first frameless weather-resistant panel sliding system, makes use of an H-shaped vertical gasket to handle water infiltration. The gasket runs the length of the panels, so interlocking seals fill the gaps between panels when the system is fully extended. Panels are available in heights of up to 10’ 6” and up to 4’ 1” in width. Single-action swing panels are avilable up to 3’ 7” in width. A minimal 1’ 8” swing panel is available for spaces that won’t fit a swing door. Weather Shield’s upgraded Bi-Fold Patio Doors and new Bi-Fold Windows key into consumer demand for inside/outside shared spaces. Both products have expanded sill options, new hardware choices, and energy efficiency capabilities. New sill offerings on the doors include the company’s standard performance sill, intermediate sill, U-channel sill, and ADA sill. New for 2017 from Therma-Tru: Smooth-Star Shaker-style doors and Craftsman-lite sidelites. The design combines Shaker-style recessed panels and smooth, paintable fiberglass doors and sidelites for unlimited color options. Homeowners could select anything from a Shaker Door with full-lite sidelite and low-E glass (shown) to a Craftsman Shaker two-panel door without glass. The styles work for front, side and back doors. Unlike traditional fixed screens, Phantom’s Retractable Window Screens easily slide out of view when not in use. 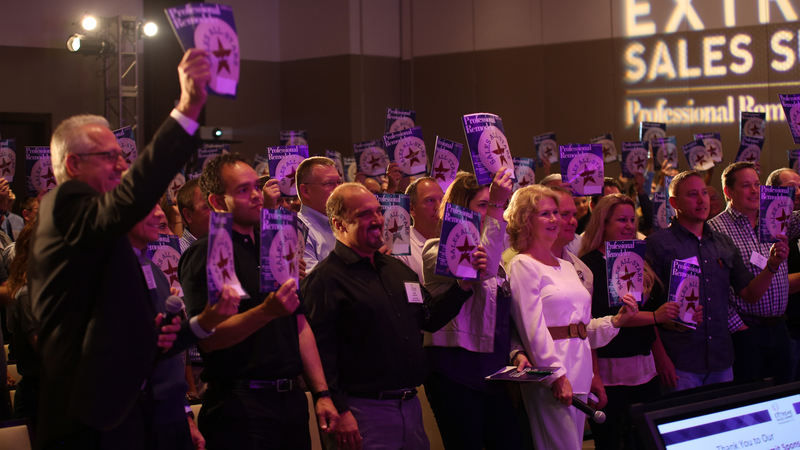 The screens fit openings up to 25 feet wide and 16 feet tall and nearly all window types. Phantom accommodates custom sizing, and screens can be installed on either the interior or exterior of the frame. Recessed installation options are also available, as are custom-matched colors. 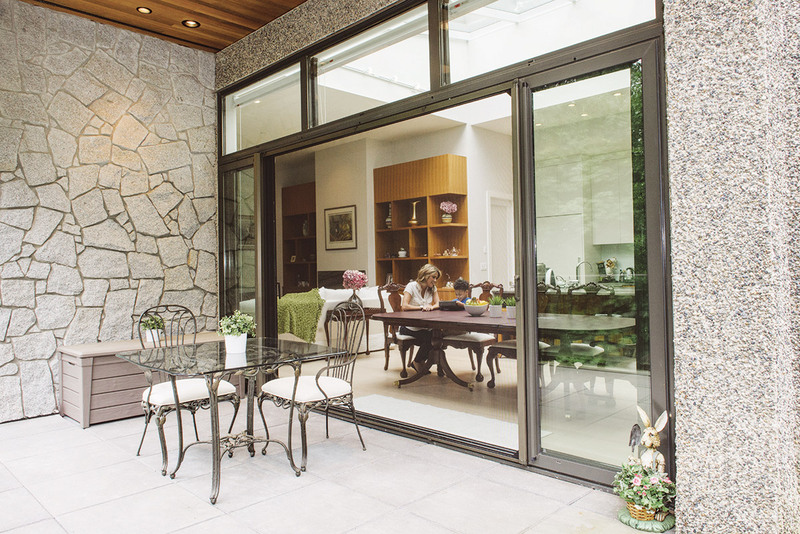 The 100 Series Aluminum Sliding Glass Door from MI Windows, available with the StormArmor impact-resistant package, is made to protect homeowners during the harshest weather conditions. Available in two-, three- and four-panel configurations up to 16-feet wide, the door also features a nylon roller system, allowing homeowners to easily blend interior and exterior spaces. The doors are available in white, bronze, and clay finishings with raised pull handles, and can be paired with 3540 and 1620 vinyl single-hung windows or 185 aluminum single-hung windows. 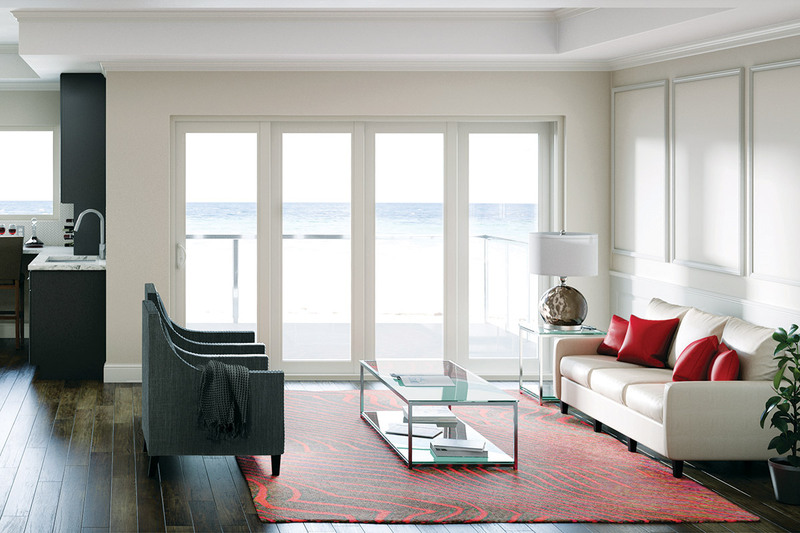 A pocket door configuration is also an option.